Pro Motion Clinic is open late Monday through Saturday. 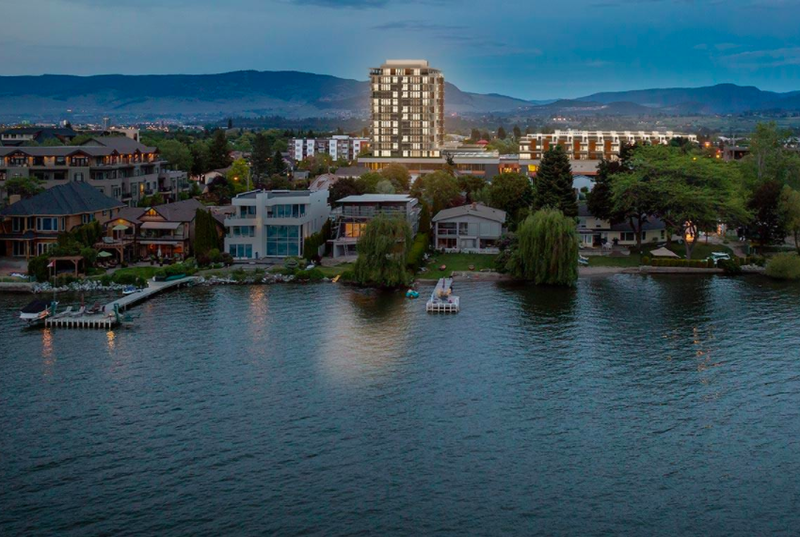 Located in Kelowna, B.C. our team of health professionals (chiropractors, RMTs, acupuncturists, trainers and more) are here for you. Pro Motion Clinic is located in the new SOPA Square in the South Pandosy district. Find parking on the street or drive around back for additional space. Enter the main gates, take the stairs or elevator and find us on the second floor.